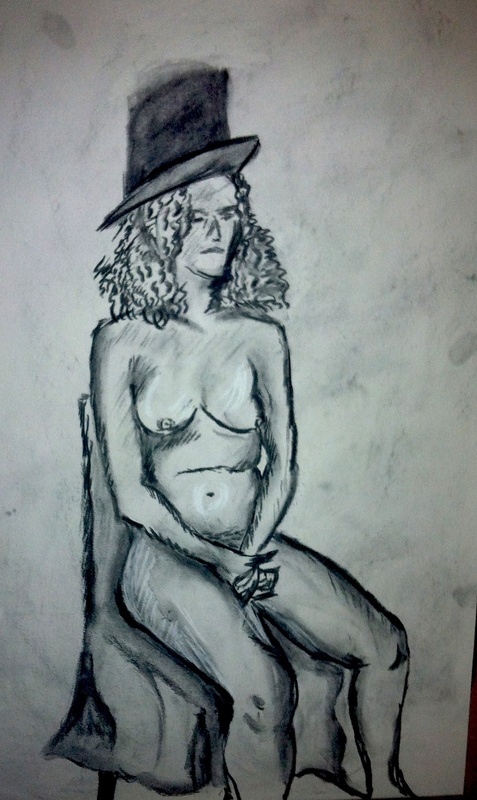 In last week's class, our model Rebecca took up poses inspired by the work of the painter Alice Neel. Neel, who achieved full recognition as one of the 20th century's greatest painters towards the end of her life, was an ardent advocate for women's right and left wing politics. Many of her sitters were those who lived around her in Spanish Harlem as well as friends, family as well as left wing, black and women's rights activists. 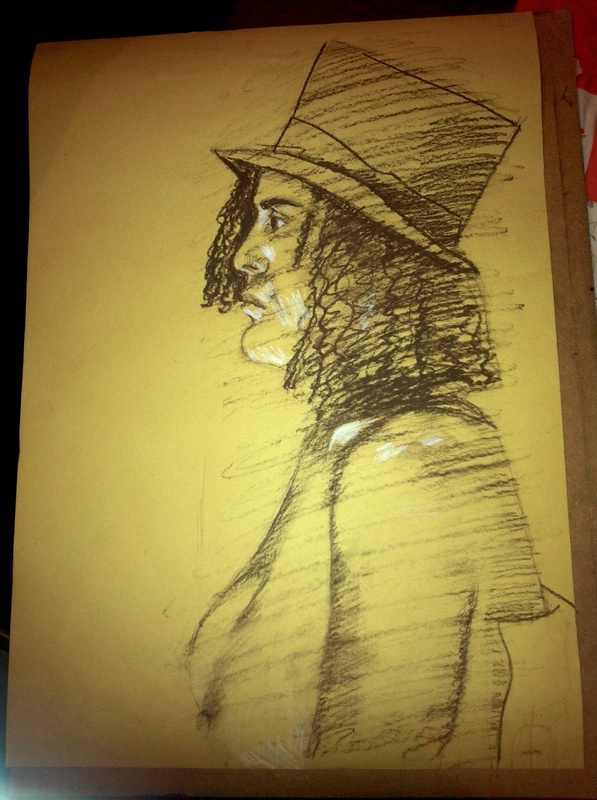 During the session we looked at and discussed her intuitive line, used to great effect in her psychological portraits.